The recent Korean pop culture invasion has brought a bunch of exciting K-dramas and catchy K-pop songs into the Malaysian mainstream, but the truth is, they’ve conquered so much more than just our television sets and radios. In case you haven’t noticed, Korean cuisine has been making its fair share of waves in the culinary scene here. 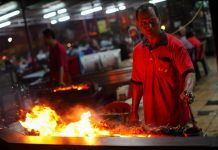 Thanks to our country’s close ties with other ASEAN countries like Singapore, Indonesia, and Brunei, Malaysia boasts a rich array of culinary influences. But despite this, Korean food has made a solid name for itself, too. 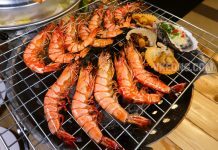 And because there’s a relatively large population of Korean expats living in Malaysia, you can expect to find some of the best authentic Korean food here. 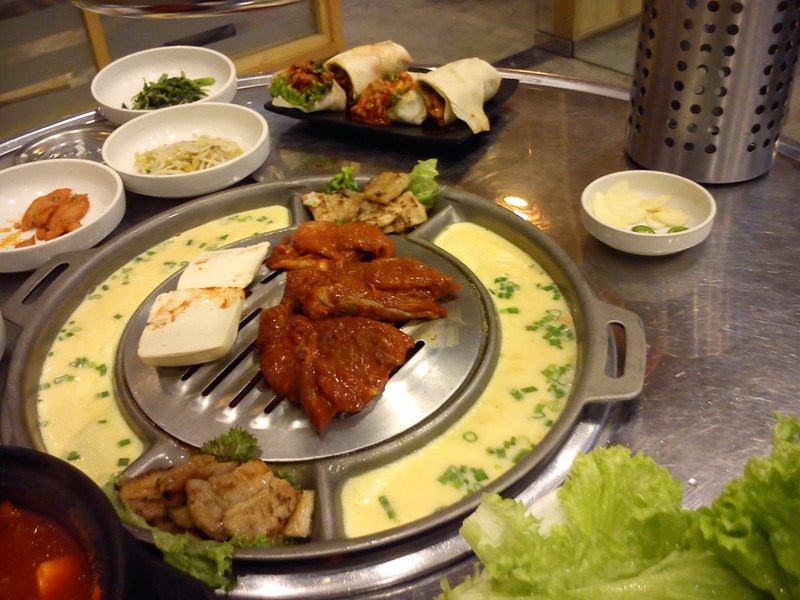 According to an Expat Bets guide to Korea, their food is definitely not to be missed. From the spiciest kimchi to their mouthwatering dak galbi, Korea’s food is something to be celebrated and enjoyed, being every bit a well-loved influence here as their music and shows. 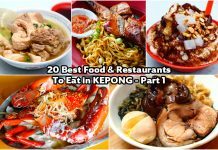 So if you ever find yourself in the exciting culinary center of Klang Valley, here are some places to hit up to get your K-food fix — whether you’re in the mood for a hearty bibimbap or the juiciest Korean barbecue. The first thing you’ll probably notice when you visit Seoul Korea Restaurant is that there’s a long line to get in before you can finally be seated. But don’t worry, the wait is definitely more than worth it. 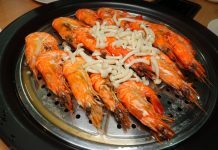 Some people can be picky with their side dishes when it comes to Korean cuisine, so they would appreciate the significantly larger portions that Seoul Korea serves its customers. 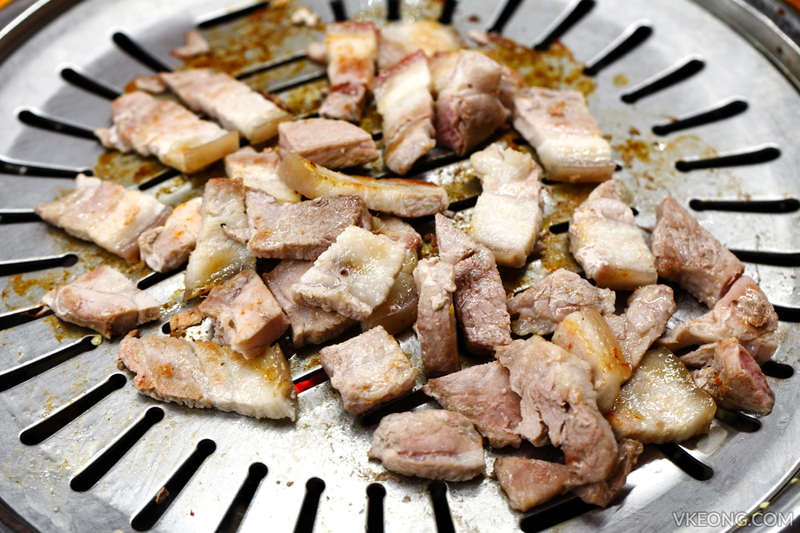 The heart of the restaurant, however, is none other than their barbecue, particularly the samgyeopsal (pork belly) and galbi (ribs). 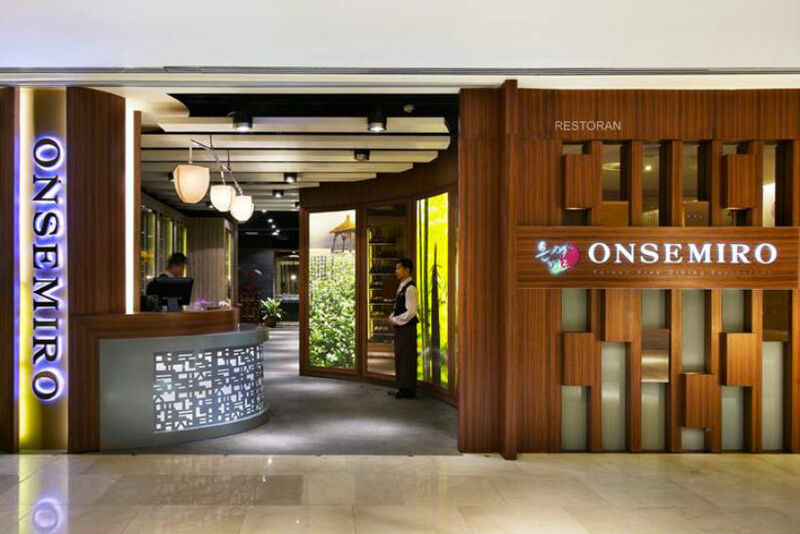 For those who prefer a more upscale restaurant setting, Onsemiro is Malaysia’s very first Korean fine dining establishment. Everything from its menu to the interiors are classy, yet comfortable. Another restaurant that prides itself in authenticity, their ingredients are air-flown directly from Korea. 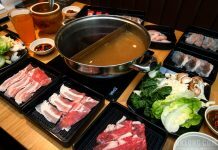 Blogger Ivy Chang notes that Onsemiro is also pork-free, which differentiates it from the other Korean restaurants in the valley. 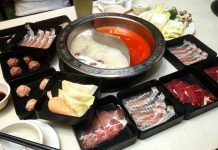 You’ll still find other staple local dishes like bibimbap, grilled meat, tteokbokki, samgyetang, kimchi soup, and more. 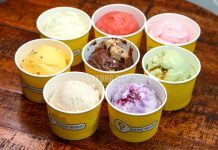 The servings, however, are a bit smaller than in other establishments, but quality is not compromised one bit. 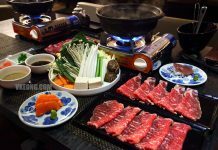 Located on the more peaceful side of Solaris Mont Kiara, Palsaik Korean Barbecue is considered one of the oldest restaurants in the area. 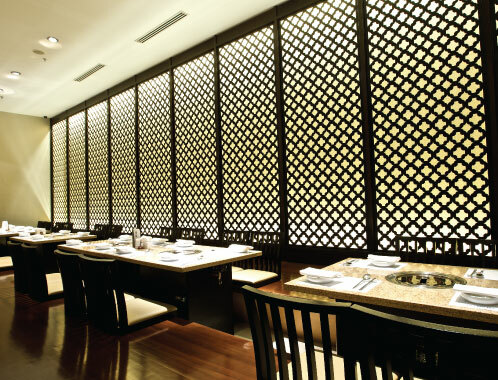 As such, it has established itself as the authority when it comes to authentic Korean food. What takes the spotlight in this establishment is their famous pork belly, which is prepared in eight different ways. 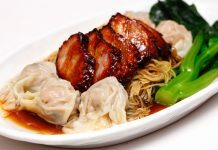 You can choose from the different marinate flavors available — from traditional favorites like garlic, soy bean paste, and herb, to more adventurous options like wine and ginseng. Bonus: the ambience is very clean and welcoming, with plenty of ventilation so you don’t come out smelling like barbecue. Already a household name in its homeland, Kyochon has been a local favorite in South Korea for many years. 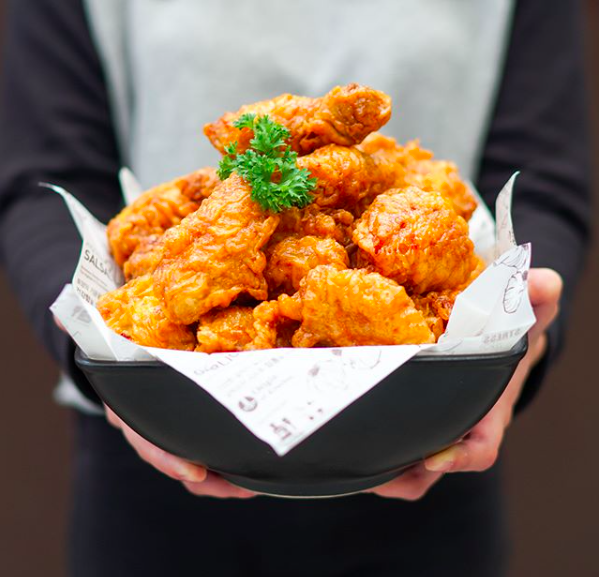 Their Korean-style fried chicken never fails, so you can be sure to come out with a happy, contented tummy. Just a fair warning: it’s easy to get carried away with their crispy and juicy drumsticks, but its convenient accessibility makes it easy to come back for more whenever you like. If you’re in the mood to dine with an impressive view and an equally stunning dish of dak galbi, Asa Dakgalbi is the place for you. This popular Korean dish is basically stir-friend marinated chicken in chili pepper sauce, which the restaurant serves with vegetables like cabbage and sweet potato. It’s hearty and filling, and if you have any room left in your belly, their pajeon (Korean pancake) is definitely worth trying, too. 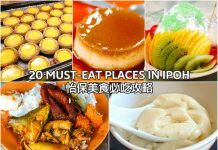 Recognized by Trip Advisor as one of the best Korean restaurants in all of Malaysia, Sopoong is known to attract crowds from all walks of life — from young professionals to university students. TheAugBunnies blog also emphasizes its popularity among the local Korean community, which means Sopoong probably knows what its doing. 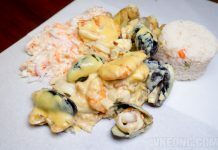 Its interiors are heart-warming and casual, so it’s a great place for a catch-up lunch with a friend or when you just want to take yourself out for a good meal. Come here for their kimchi hot pot and delicious bibimbap. 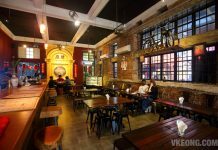 With its exposed brick interiors and dark woodwork, San Mae Eul exudes a unique rustic urban chic vibe. 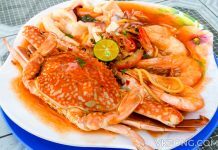 Located in a central Korean area in Klang Valley, the restaurant is constantly bustling with people. However, don’t let it distract you from their smoky meats, which is all thanks to their charcoal grill. This also makes it that much juicier and more flavorful. Ranked as one of Malaysia Tatler’s top five Korean restaurants, Da On Fine Korean Cuisine makes an entire art form out of cooking and preparing their food. Their ingredients are sourced all the way from Korea, so you can be sure that every bit of your meal is as authentic as it can get. 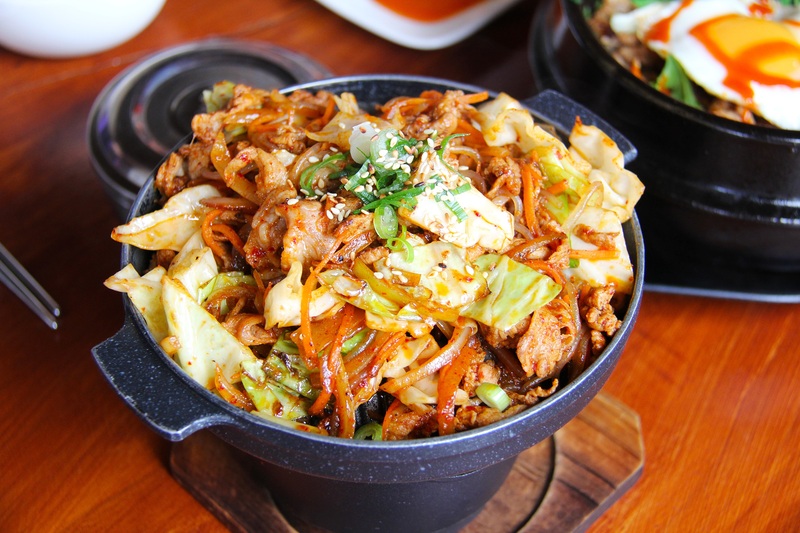 Some of their most popular dishes include the bulgogi, sam gye tang, and galbi tang. But don’t skip the soup or noodles either, as they provide the perfect complement to these main dishes.